A troubled widow (Jessica) discovers that her only daughter is seized by the devil and possessed with demonic spirits and has gone into a haunted house at the end of the street while sleepwalking and now Jessica has to bring her back from mansion, as soon she enters into premises the supernatural presence has made itself known. 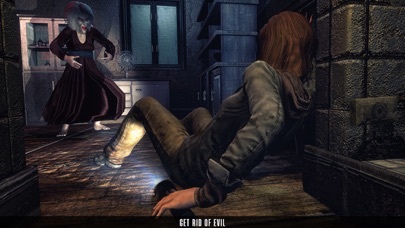 There is an old scary granny witch inhabited along with disembodied bloodthirsty spirits of the deceased who may have been former residents risen from grave inside the scary house who likes to play with kids and in the end, they all end up dead, but this cannot happen to Jessica daughter. 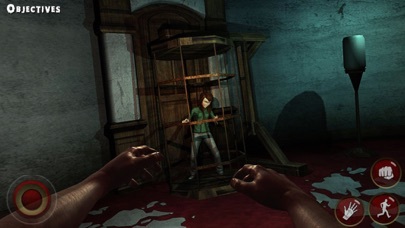 After a detour of the old haunting house, Jessica discovers a group of crazed, murderous outcasts poltergeist ghost creatures living inside the haunted house and there is no sign of Amie the daughter but finds some belongings of her in a hallway. 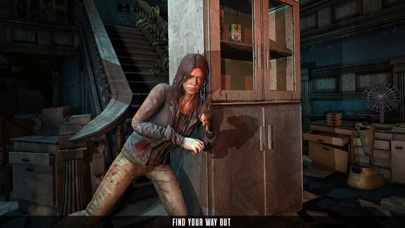 She must now follow and solve the mystery, finding her way into the creepy building battling the scary psychopath old witch in a haunted house, in the midst of phantom assassinations and spine chilling horror story Jessica has to band together with her daughter and flee from the evil possessed ancient demonic palace. 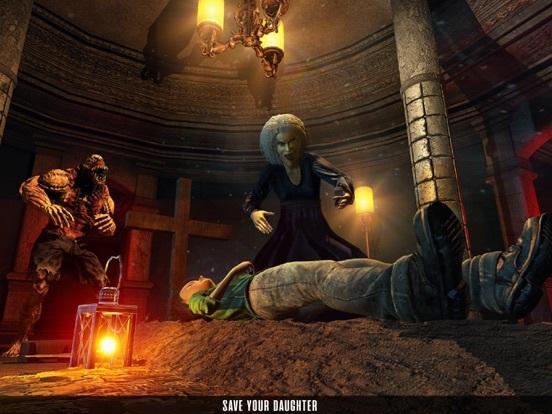 Scary evil Granny revolves around a mom trying to find the daughter in some haunted place captured by the evil witch with her satanic powers. 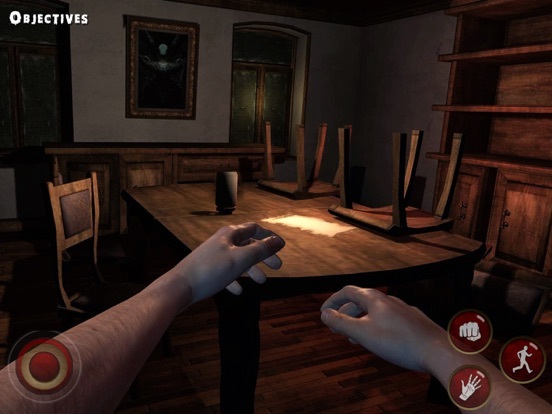 Do not get manipulated by the evil spirits, find the escape route from the haunted house, trusts your instincts, you will have to use all the tools that you have at your hand to complete the puzzle and unlock doors finding the key hidden somewhere in a ​structure that will help you get out of here. 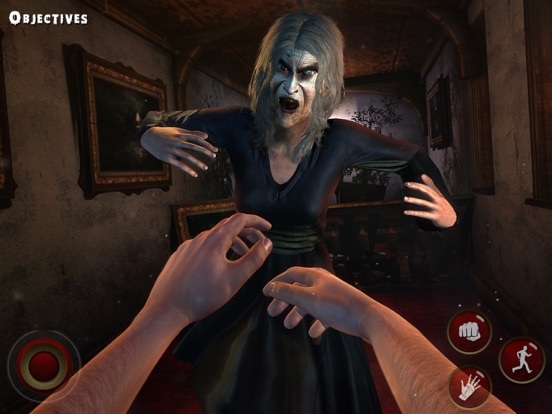 Evil Granny is a paranormal horror and creepy game. You must be very careful at clues and at small differences, to think logical at how to escape quickly from this house full of mean ghosts and evil spirits. 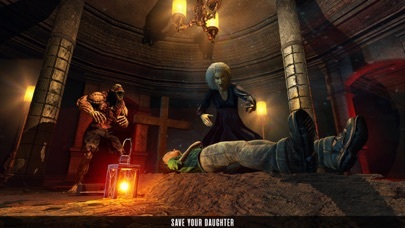 High-end 3D haunted house graphics. Lots of ghosts, monsters and evil creatures. That slender devil gives the creeps. 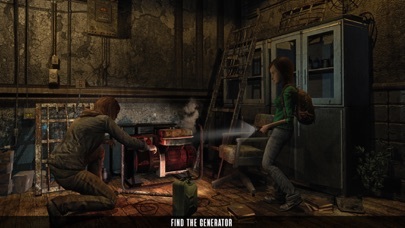 Hidden objects, locks & keys and more challenge await! 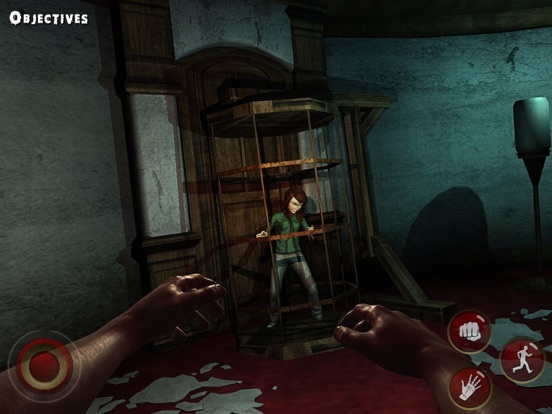 Download now the haunted house horror game and enjoy the crazy scary themed evil haunting survival game on AppStore! 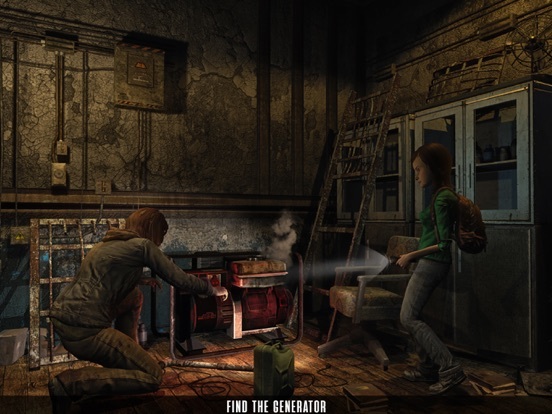 - added new game feature. -we bring regular updates to improve and provide best quality apps.